ANAVI Buttons is a simple open source hardware add-on board with 3 tactile buttons for Raspberry Pi. 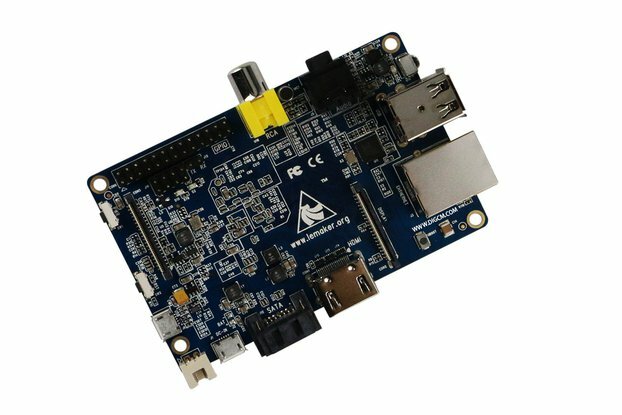 It mounts vertically on the Raspberry Pi and uses only four pins, leaving the remaining GPIO pins available for your project. You can add up to 6 ANAVI Buttons simultaneously on a single Raspberry Pi (with 40 pin header). 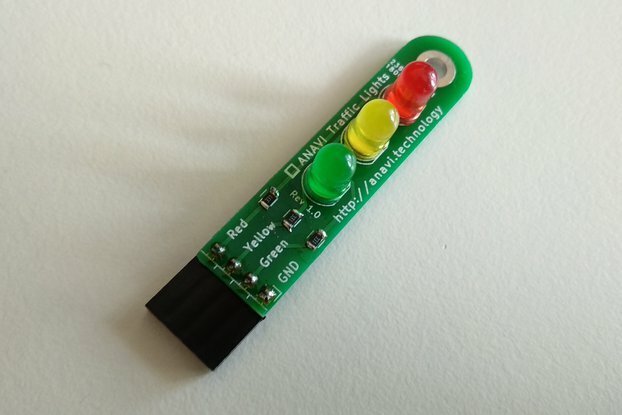 ANAVI Buttons are great for anyone interested in learning how to solder and basic programming. 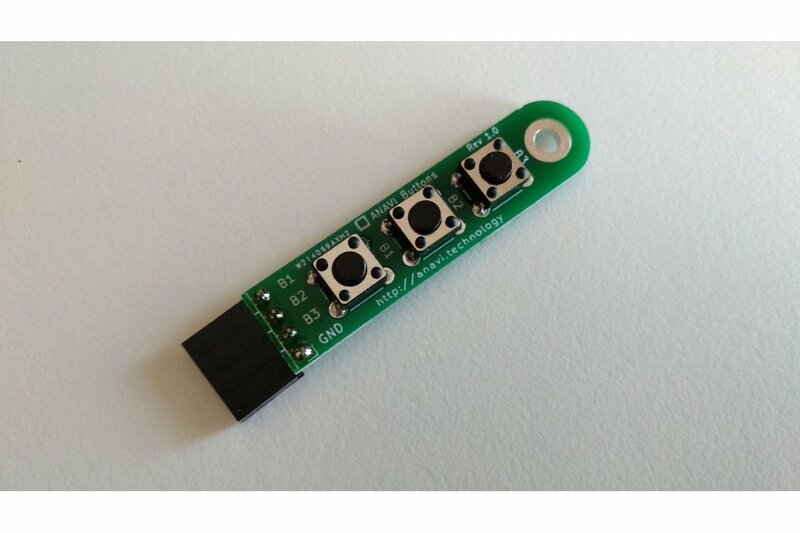 Although ANAVI Buttons were specially designed for Raspberry Pi, you can easily wire them also to Arduino and other single-board microcontrollers. 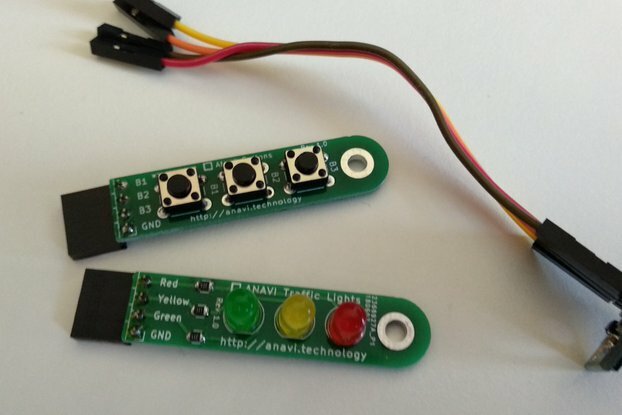 ANAVI Buttons come as a soldering kit or as a ready to use add-on board. Prices are per single unit. Please select which option do you prefer.